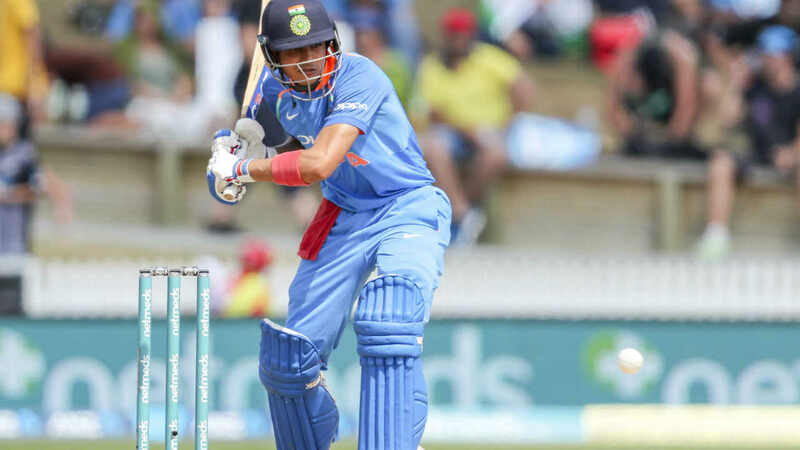 Team India's tour Down Under has reached its final leg as the Men in Blue play their three-match T20I series against New Zealand from February 6. The first T20I clash is scheduled at Westpac Stadium in Wellington. The team has so far performed extremely well, having won the Tests and ODI series in both countries. The Indian squad would want to end the tour on a high and emerge victorious in the T20Is as well. The series should be a thrilling affair as form favours India, but if you go by history, the Kiwis have performed better. India occupy the second spot in the ICC Men's T20I Team Rankings. Starting from their T20I series against Australia at home in 2017/18 season until now, they haven't let a series slip from their grip. They won 20 T20I matches during the period. Nonetheless, New Zealand have an upper hand when it comes to bilateral T20 series against India. The two teams have so far locked horns in nine T20Is, with the Blackcaps getting the better of India on six occasions. India have won just 2 matches while one match was abandoned. 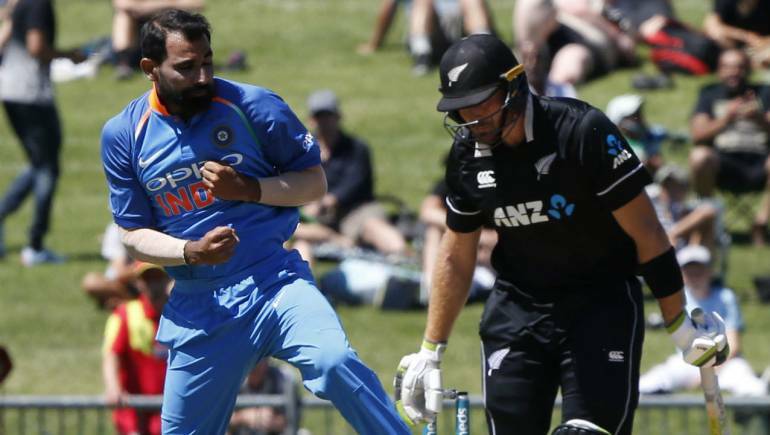 New Zealand have won two of three bilateral T20 series between the two nations and the Men in Blue are yet to record their maiden win in New Zealand. On the other hand, the Blackcaps will be looking to avenge the ODI series defeat and continue their dominance on home soil. India are without Jasprit Bumrah and Virat Kohli in the T20I games, but the squad will get a boost with the arrival of Rishabh Pant. The 21-year-old has been in tremendous form and would be looking forward to go guns ablaze. New Zealand will miss the services of opener Martin Guptill - ruled out of the series with a back injury- and Trent Boult. But all-rounder James Neesham is a worthy addition to the NZ squad. Gill made his debut in the fourth ODI versus New Zealand. In the two matches since, Gill has displayed an array of shots in his arsenal. Although he scored just nine and seven in his two ODI appearances his IPL numbers from previous season are impressive. In IPL 2018, Gill scored 203 runs in 13 matches at an average of 33.83. His strike rate of 146.04 highlights his attacking instincts. With Virat Kohli absent and Shikhar Dhawan's form inconsistent, Gill has to shoulder the top order responsibility along with skipper Rohit Sharma. In Guptill's absence, captain Kane Williamson is likely to promote himself and open the batting with Colin Munro. 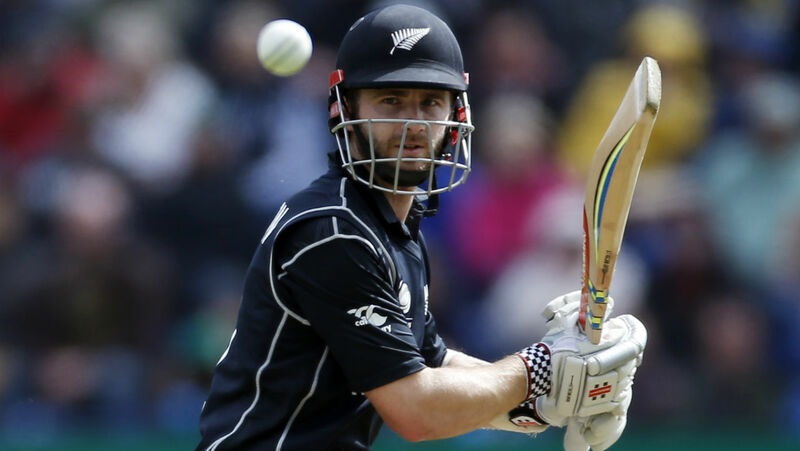 Williamson has opened the batting in 27 out of his 54 T20I appearances, averaging 38.52 in that position as opposed to an overall average of 31.64. Williamson's form can bring back much needed zeal in the New Zealand squad. The last T20I at the ground was a high-scoring affair, where the hosts defended 196 against England. 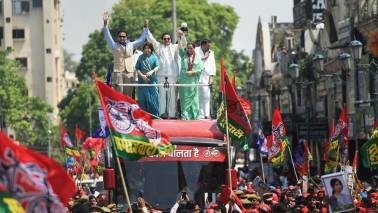 Teams have preferred to chase, evidenced by eight out of nine captains who won the toss in T20Is at the stadium a nd elected to field. Match starts at 8 pm New Zealand time (12.30 pm IST). The match will be broadcast live on Star Sports network. Online viewers can catch the action on HotStar.